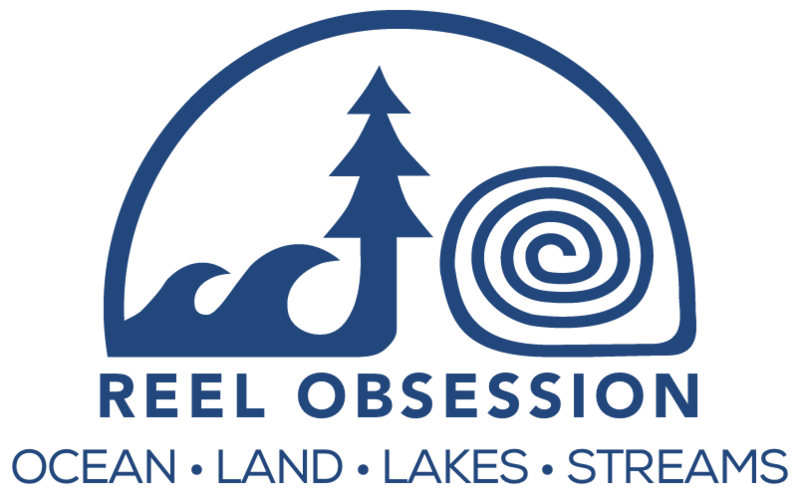 Reel Obsession Spring/Summer 2018 Collection is now available at Gander Outdoors retail stores and online offering a variety of sun shirts, tees, hats, board shorts, and buffs. 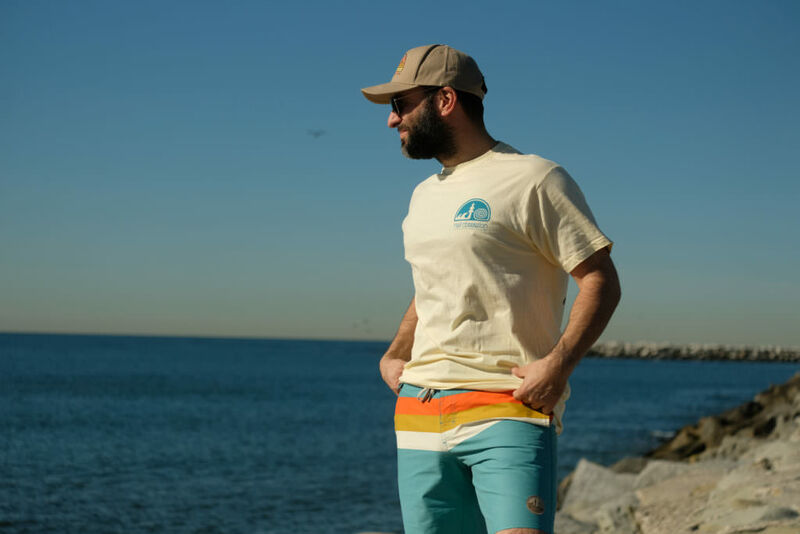 Our super comfortable, ultralight, and quick drying vintage print sun shirts have a classic relaxed fit and provide 50+ UPF sun protection. 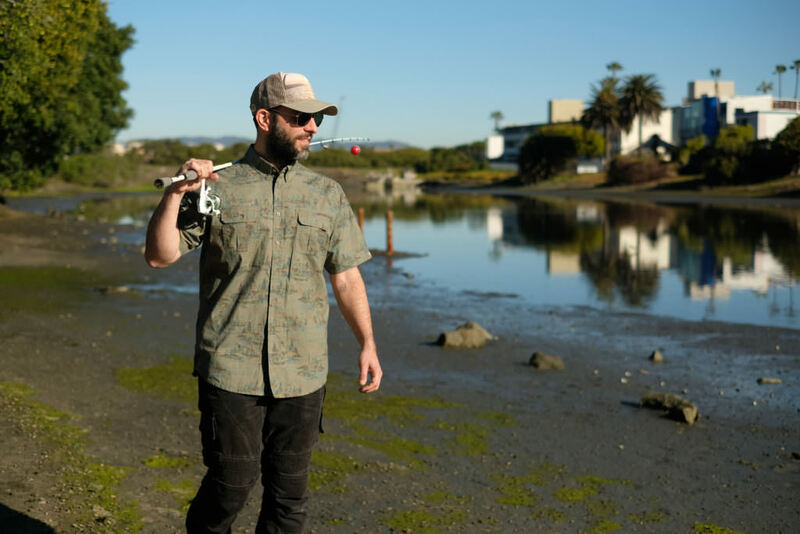 All sun shirts have a generous size hood designed to fit over a baseball cap with a detachable buff. 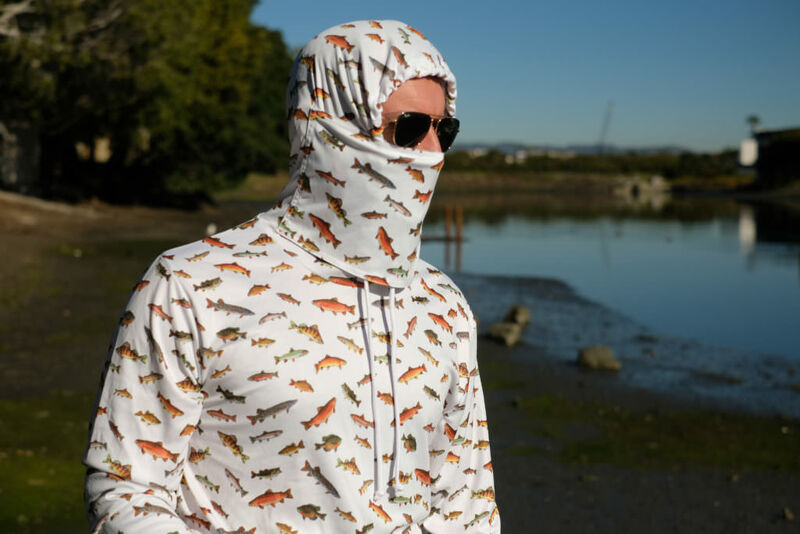 It’s a simple, one-piece, pullover sun solution for anglers who’d rather not mess around with neck gaiters and broad-brim hats. After a day of fishing on the open ocean or a high-altitude mountain stream, shield your face from the sun with this Reel Obsession Sun Mask featuring our popular vintage prints. 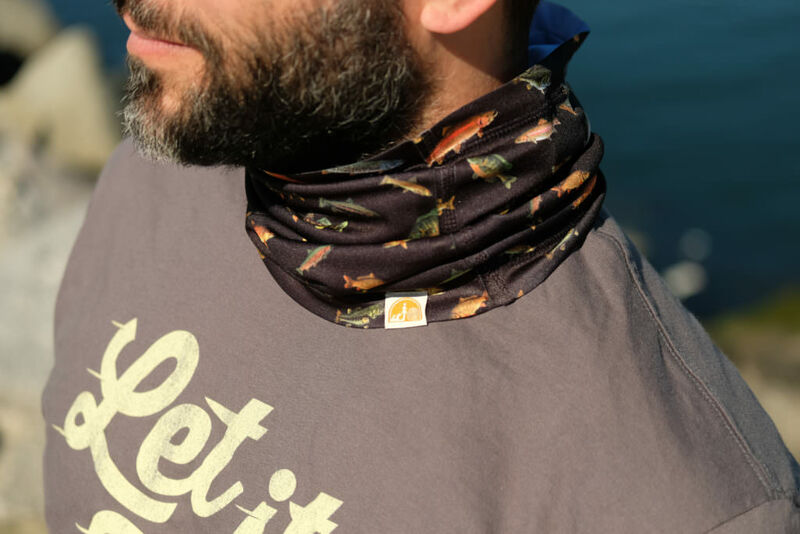 It can also be worn as a headband, hat, or neck gaiter, making it a versatile piece that belongs in any angler’s pack. 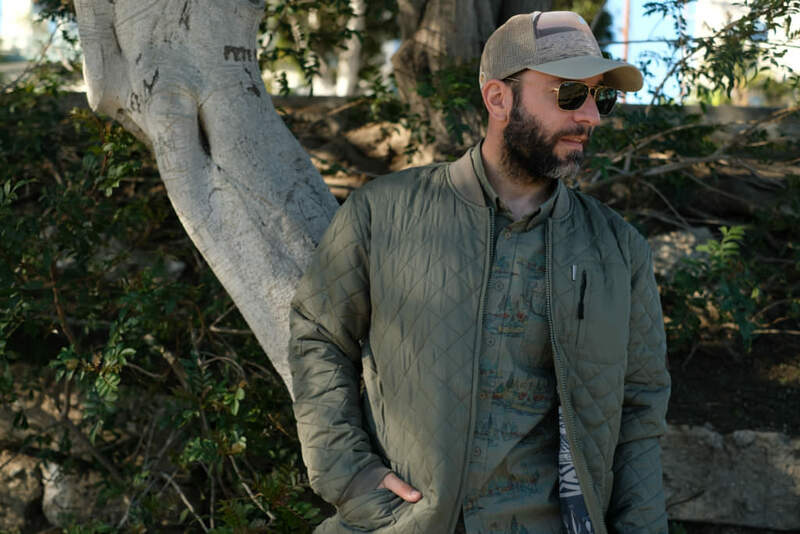 Our trucker hats showcase REEL OBSESSION’s trademark hybrid of fashion, style, and practicality–expressing a fun and casual vibe while also providing great protection from the elements. One with nature. An endless horizon. The perfect day. Our DRIFTER TRUCKER HAT in Beige expresses what made you fall in love with fishing. 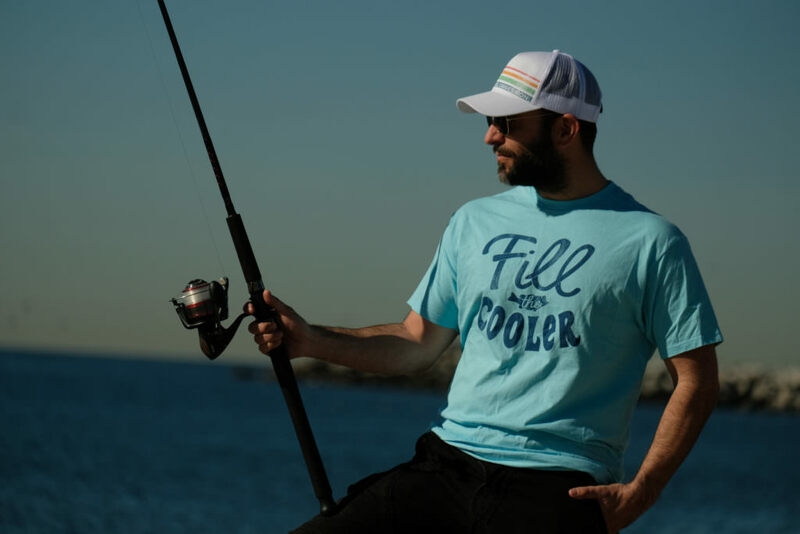 A variety of fun fishing tees are also now available at GANDER OUTDOORS, as well as, our popular vintage style boardshorts.